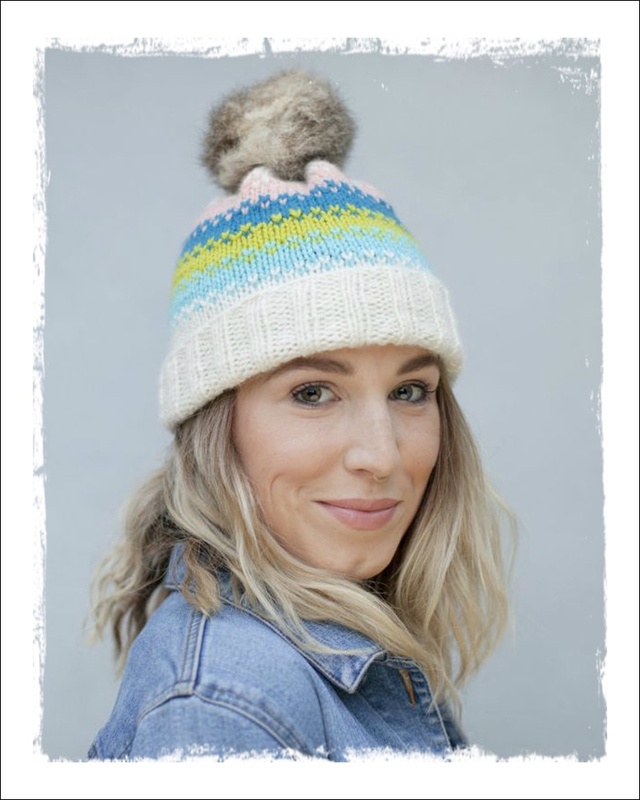 The Alaska Speckled Beanie is a bright speckled knit beanie introducing colourwork that is both fun and acheiveable. The tones are playful and interesting, contrasting and complimenting. 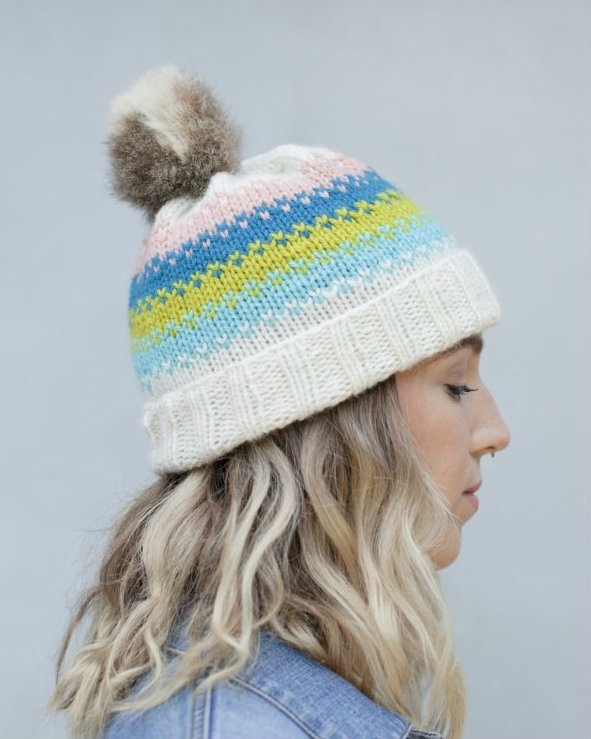 If yoiu have never tried colourwork before - here is your chance!